Dani Golden took her first steps in a pool and it was there that she discovered her love of swimming. Having grown up swimming competitively, Dani has had a lot of practice in dealing with competition. Dani graduated from the School of Journalism at the University of Colorado at Boulder. An Advertising major, she minored in Sociology and has found herself fascinated by human behavior. She traveled around the world as she did a semester abroad. This humbled her and provided her with a variety of perspectives she has carried with her to this day. After graduating college, Dani pursued a career in Advertising and Marketing. Exposed to two extremely competitive industries, her knowledge and awareness of competition continued to grow. Throughout Dani’s life, she has noticed a common theme: competition. She looked back on her life and noticed how much competition had affected her both personally and professionally. 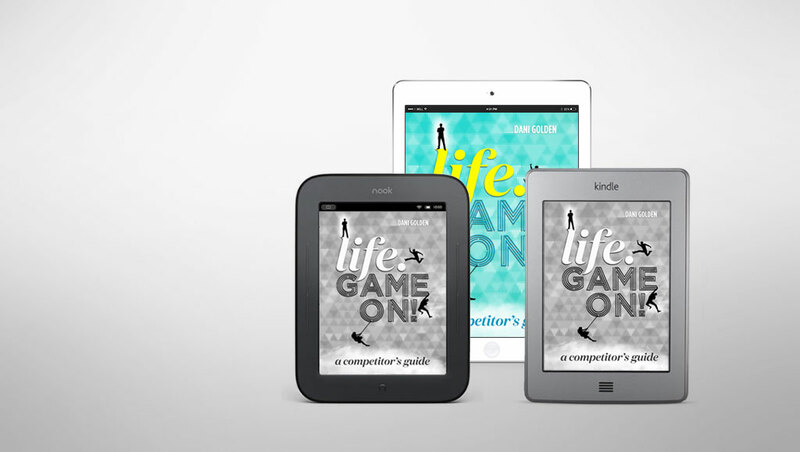 Her desire to understand her competitive spirit motivated her to write “LIFE. GAME ON! A Competitor’s Guide.” In this book she shares the knowledge she has gained from her experiences to encourage others to discover their passion and find their fun. 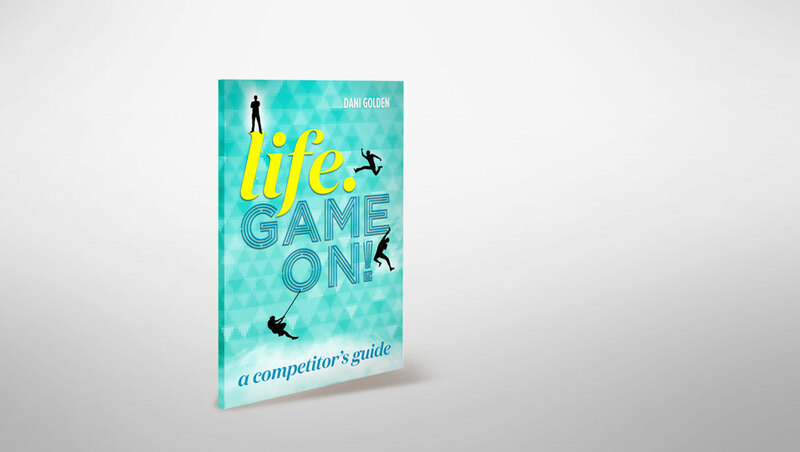 Dani’s goal, with this book, is to promote healthy competition. She speaks to individuals and organizations about the power a healthy competitive environment can have and how much more productive people and companies can be in the right atmosphere. In addition to focusing on her book and its message, Dani utilizes her Marketing and Advertising expertise to help companies enhance their brand and further their message. To learn more about her Marketing Consultant business, DAG & Associates, visit dagandassociates.com. Copyright © 2016 Dani Golden. All Rights Reserved.